It doesn't matter if you have been using heroin for six months or six years; it is dangerously dark from the beginning and it only gets darker as you continue to use. I was 19 when I first tried heroin after the death of my mother, and 23 when I decided to quit. 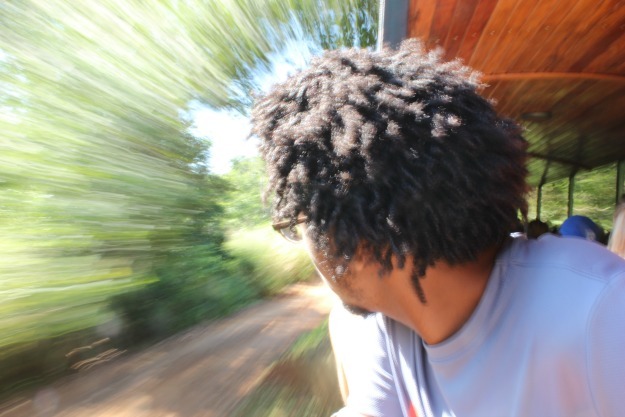 Although it was a short habit, it was long enough to turn my life upside-down. I witnessed a close friend almost die right before me, and I met plenty of people that will never get to see what life is like without using. With heroin, life became one poor decision after another. I reached my rock bottom seven years ago after waking up in a prison cell. It was there that I realized enough was enough. After making the decision to drop heroin, life indeed got better. It was not an easy process, but eventually I beat it. I made new friends, reconnected with old friends and family, went back to college, got a great job, married the love of my life and moved to Brazil. But, I always knew that I wanted to go back to that dark point in my life and share my heroin struggle. However, for the longest time, I didn't have the strength to relive those moments again. I was also afraid of what people would think of me and my writing. But, after years of self-doubt and failed drafts, I am finally in a place to share. I self-published my first book, The Hero in Me, and turned parts of my personal struggle into something creative. I did it in my own style and created my own rules of writing. I decided to approach the story from a fictional perspective rather than writing my life verbatim. Removing myself as the central character gave me the freedom to write freely and unafraid. I pulled from past experiences and gave the character some of my inner thoughts, but I decided to allow him to make decisions of his own. Much like my real life, the center character, Schuyler, is struggling to piece his life together after the death of his mom. As he grieves, he has to find a way to somehow live again. He quickly finds himself in a drug-induced love affair, and he must decide between saving himself, or save the person he has fallen for. He is constantly asking, is love strong enough to break the habit? Or, is it better to just walk away? Though it was difficult to go back and relive some of the dark moments of my addiction, finding a way to do it creatively was very therapeutic. The Hero in Me, is only the beginning of a much bigger story, and I am elated to start the journey. 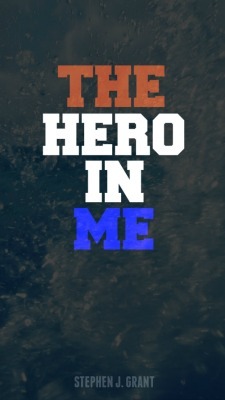 The Hero in Me is available now on Amazon.